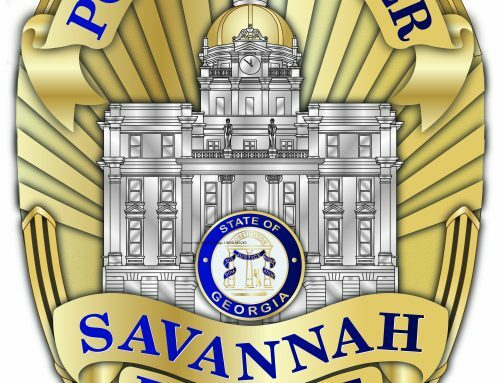 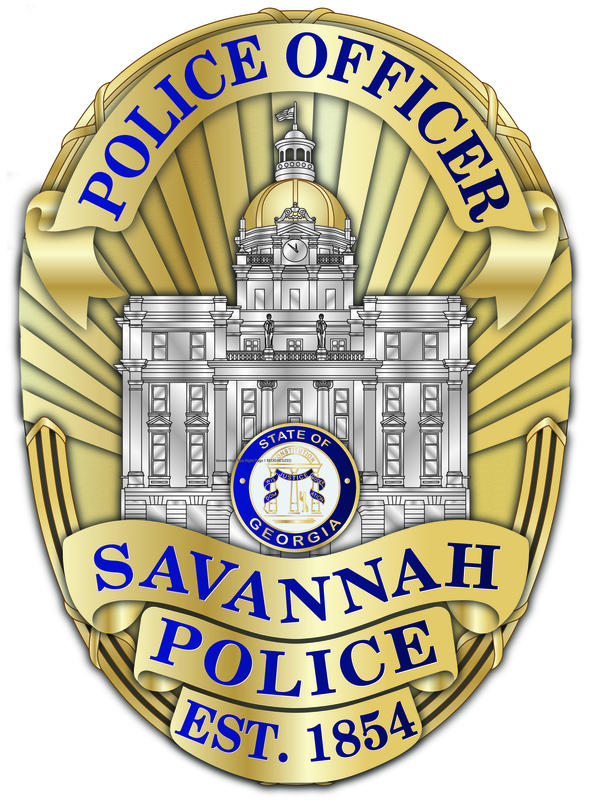 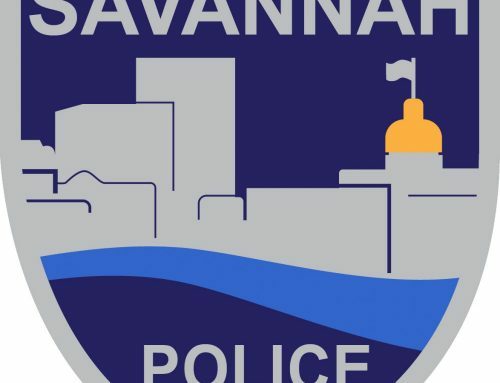 SAVANNAH, GA (March 21, 2019) – Savannah Police’s Traffic Investigation Unit is investigating a crash involving three vehicles on DeRenne Avenue that resulted in one serious injury. 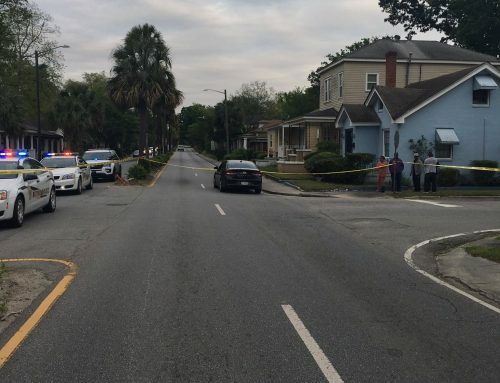 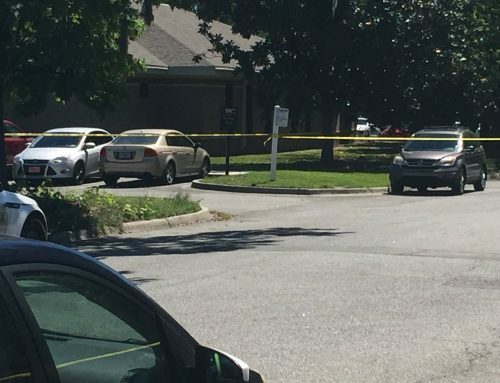 About 2:15 p.m. today Janice Talley, 87, of Savannah, was traveling west on DeRenne Avenue in a Mercury Grand Marquis and entered the intersection at Paulsen Street. 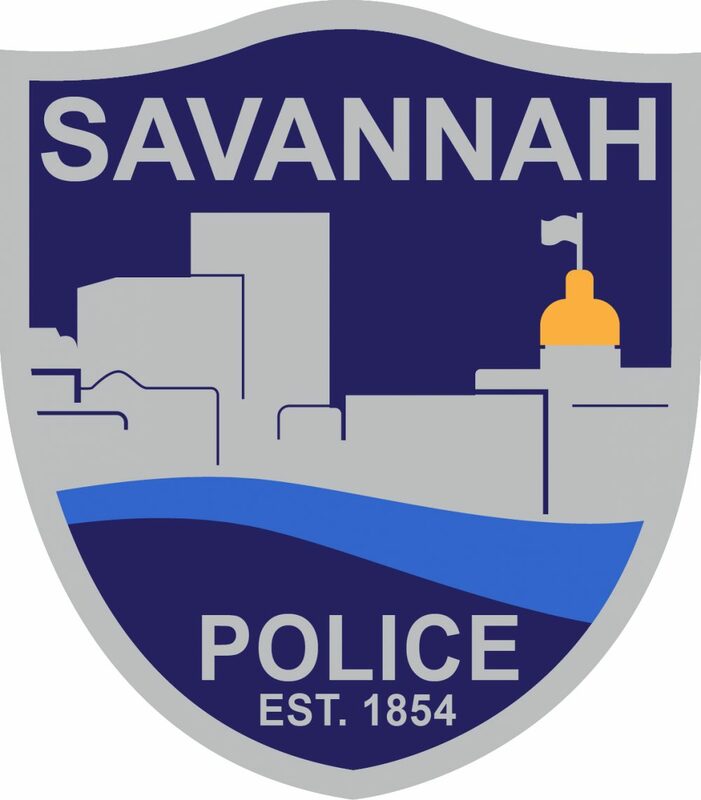 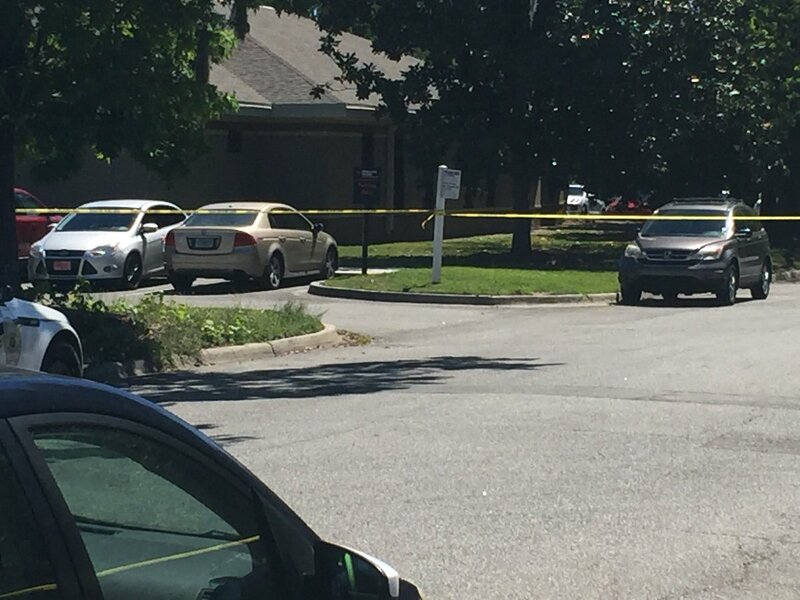 At the same time, Marsha Miller, 40, of Savannah, was traveling south on Paulsen Street in a Honda CRV and also entered the intersection. 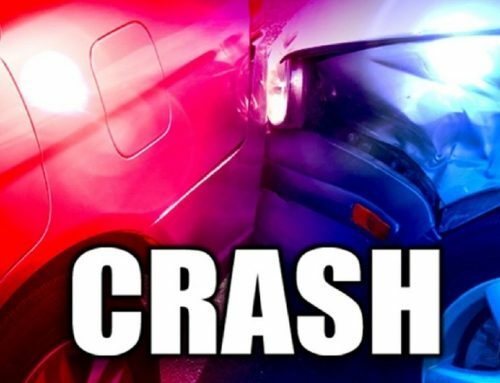 Both vehicles collided. 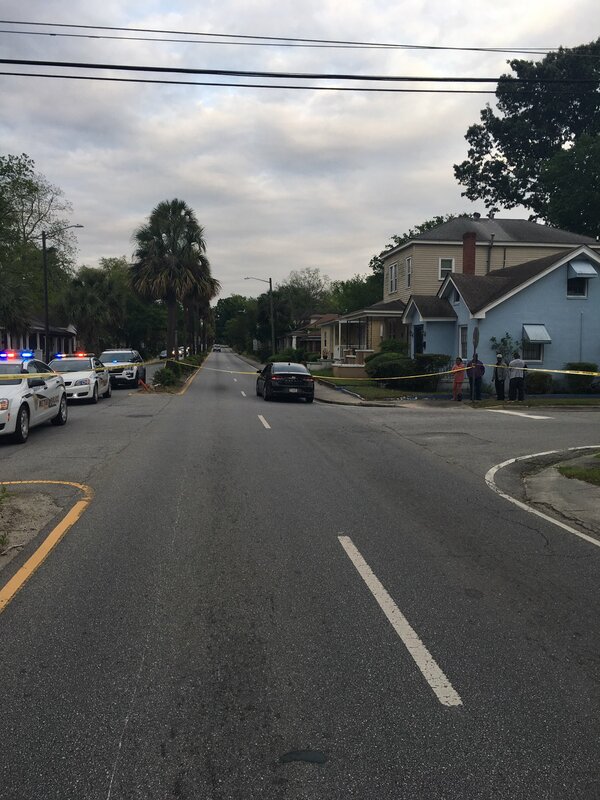 This resulted in the Honda striking a Mazda 3 that was stopped in the left turn lane of eastbound DeRenne Avenue. 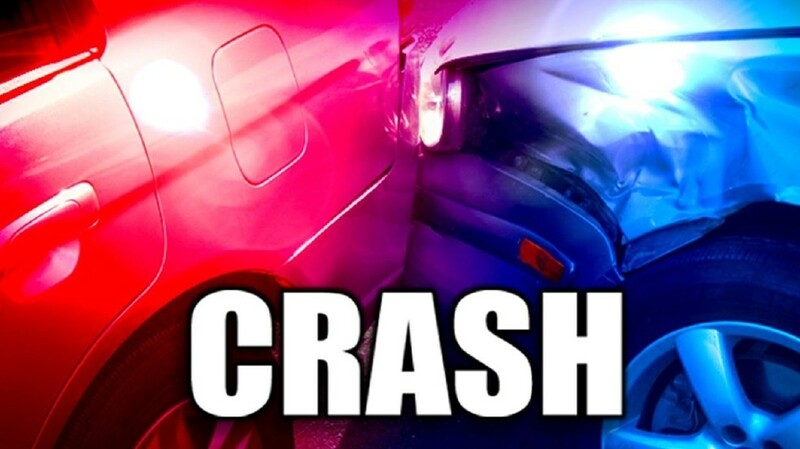 The Mazda was driven by Teresa Cullina, 66, of Tybee Island. 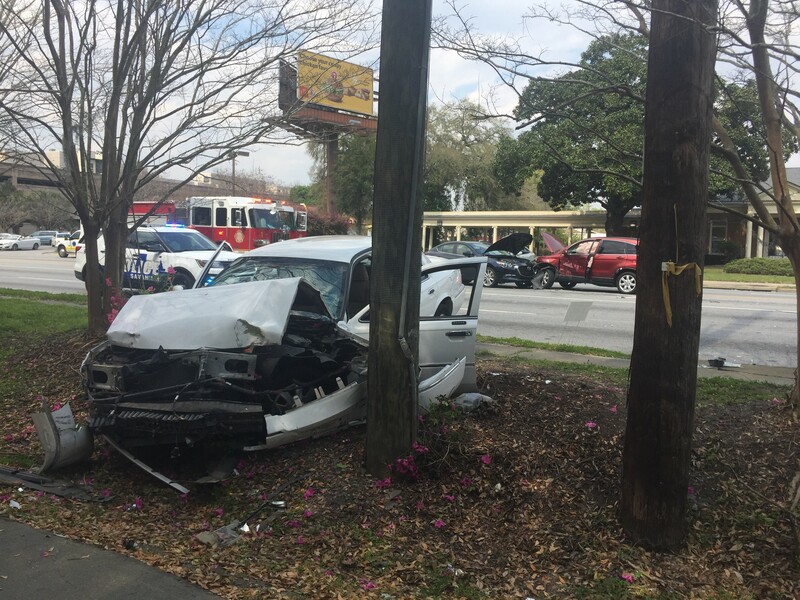 The collision also resulted in the Mercury crashing into a power pole.